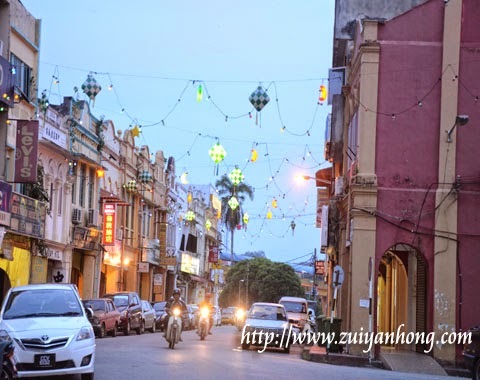 After check-in Lipis Plaza Hotel, we walked around Kuala Lipis old town. 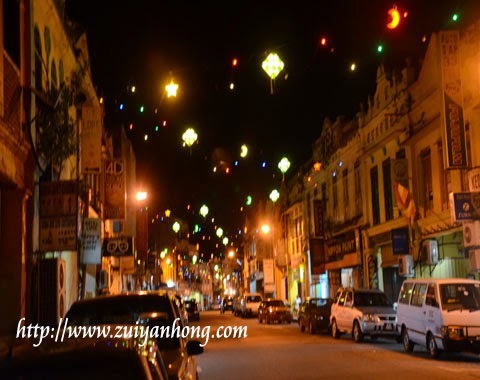 This is the main street of Kuala Lipis. The photo was captured before the nightfall. Kuala Lipis is an inland small town. The night of Kuala Lipis is so tranquil and beautiful. 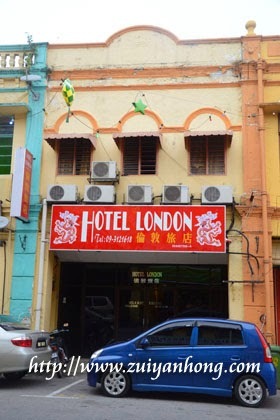 London Hotel is located at Main Street Kuala Lipis. As shown in the above photo, London Hotel is a mini hotel. 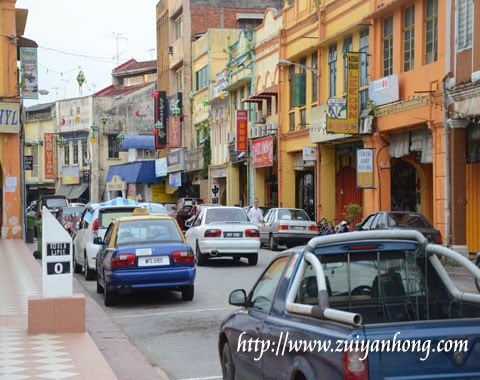 Besides London Hotel, there is another hotel at Main Street Kuala Lipis. 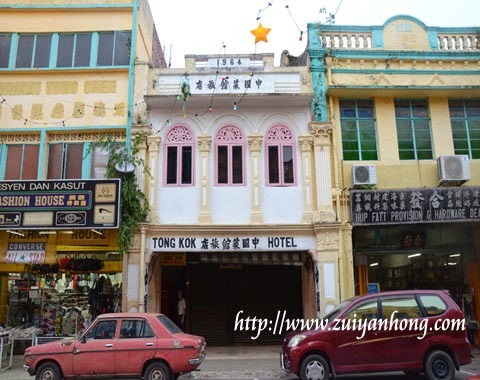 The hotel is Tong Kok Hotel. Tong Kok Hotel also provides food and beverage for customers. A barbershop is available at Kuala Lipis Main Street. The barbershop is named as S. Veluppillai Barbershop. Residents of Kuala Lipis like visit this barbershop for hair cut.